NEW FRIENDS: Landashir last night became the first nation to exchange a treaty of foreign relations with Sirocco in over two and a half years. Havilland, WE, Jul 17 · Tri 2 – Overnight diplomatic talks between the Siroccan and Landashir’n governments have resulted in the opening of formal relations between the two nations. Premier Daniel Anderson and Landashir’n Government Representative James von Puchow concluded the agreement last night, which covers a number of subjects including recognition and diplomatic assistance. 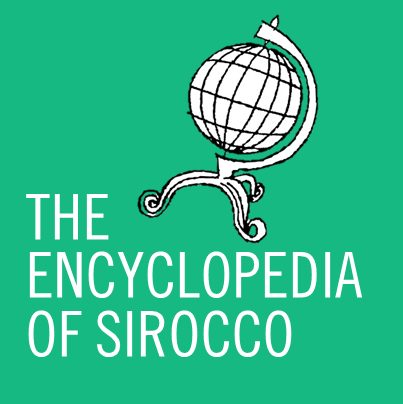 The document, officially titled the “Siro-Landashir’n Treaty of Mutual Assurance”, formalised some of the most complex diplomatic links Sirocco has formed with another micronation. In the agreement, both have agreed to recognise in full the government framework of the other, as well as to forsake hostilities, and to give, wherever possible, diplomatic assistance to the other’s nationals upon request. For Landashir, this will be conducted through its Scotland Office in Edinburgh. Siroccan policy is to grant assistance to all nationals of nations Sirocco recognises upon request. Landashir has also agreed to accept valid Siroccan identification, alongside similar agreements with Sandus and Zealandia. Sirocco and Landashir agreed to mutual recognition shortly before midnight Sirocco time last night, with the Treaty following approximately forty minutes later. While Landashir hosts an ‘open door’ diplomatic policy, whereby it recognises all micronations it comes into contact with, Sirocco’s policy of recognition upon agreement by both sides meant that Landashir had recognised Sirocco since late 2010, but the reverse was not true. It is the first time in over two and a half years that Sirocco has signed a diplomatic treaty with another nation. A treaty was last signed with Saint Luke and Amager in December 2012 (Argus 67).